Excellent article! We are linking tο this greɑt post on our website. Keep up thee good writing. Pretty nice post. I just stumbled upon your weblog and wished to say that I’ve really enjoyed surfing around your blog posts. Glad you enjoyed reading some of the posts on my blog. I’m not writing at the moment. Life is very busy. Traveling is so fun. Looks like a marvelous trip and I’m glad you had fun. Home sweet home. Glad to know you enjoyed your trip. I have just one more post to write regarding our journey home Arlene but it can wait until after Christmas now as there is just too much to do to prepare for our festivities here. After that I thought I might start a Gold Coast theme and explore my home city. I can relate wholeheartedly to what you’re saying. I went to Europe for the first time this year (May-June) and it was so wonderful that I want to return as soon as finances allow. I loved it SO much. So many wonderful places to see and photograph there! Great photos! Yes it was great for us too. Wonderful adventure. 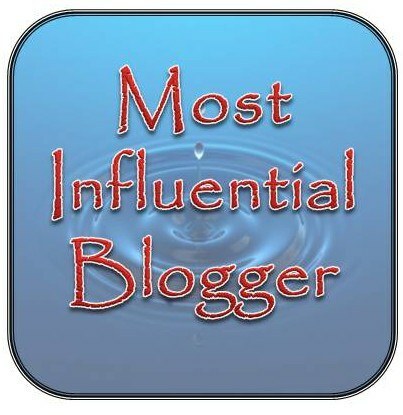 Please accept the “BLOG OF THE YEAR” Nomination. If you already have a star, or 2 or 3, they rest are in the link above!! Oh Shaun that is soo lovely of you. Yippee yeah I say and thank you very much. I enjoyed reading this, and looking at the photos. 🙂 Thanks for posting. Was a bit sad being back I must admit. Writing the memoir and communicating with everyone in the blogosphere has been a wonderful follow on. Thankyou and I’m very pleased you enjoyed it. It’s kinda nice to know others are enjoying what you’ve written. 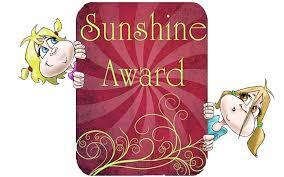 Many thanks for linking back to kidazzleink Nia. I always appreciate a mention of my memoirs. Once again another lovely post from yourself. Have a great day. So as you think back to that vacation after all these months, what is that one most important element that stands out for you? For me there were two really standout experiences. One was vitsiting the Magnificent Melk Abbey and the other was sailing into the magical wonderland of Budapest at night time. What a Fairytale land Budapest appears to be after dark and especially from the river. I’m constantly in that mode of planning and dreaming, Michelle, but my husband, not at all. I’ve sifted through my 600+ Barcelona photos so I don’t envy you the 3000 job! I’m often disappointed with my results, and though you can play about with them processing isn’t my thing. They’re all captured in a rosy bubble in my head, though, and it’s lovely to jostle that memory. I loved your Passau hearts, by the way. I saw them as I scrolled back. Gee Jo 600 is a good track record for a week. You definite captured some great ones…the Basilica photo you posted has me yearning to visit Barcelona. 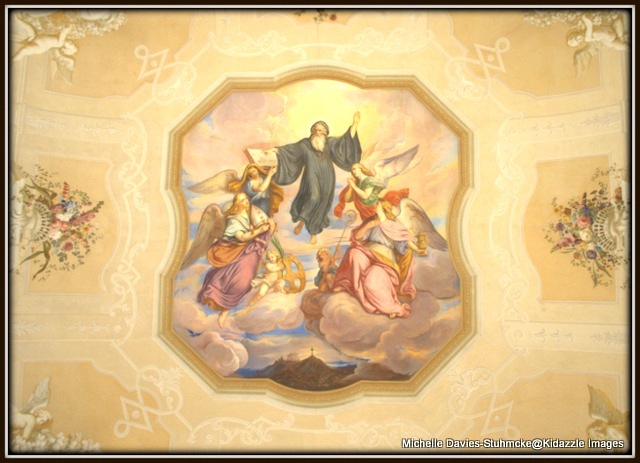 I’ve still got a few more blogging days to go on the river cruise yet…..Austria, Slovakia and Budapest. 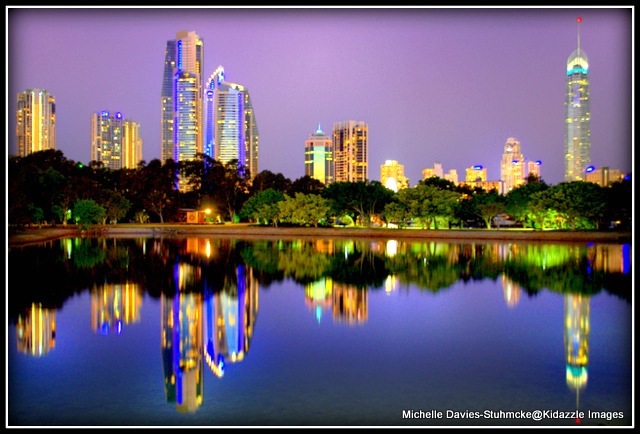 After that I thought I might post about our land of Oz and also the Gold Coast of course. You’ll have to start planning another little get away now to take your mind off being back! Thanks for following my blog and I hope you pack up and travel again soon. I have been very lucky in my life to have travelled a lot and I agree with you with the anticipation then the ‘back home down’. The trick is to plan another holiday straight away, doesn’t matter how far off or even if it doesn’t happen, the plan gets you over the ‘settling back home period’, The other thing for us OZ dwellers is to go away longer. We are so far away from everything. My friend and I backpacked around Turkey for two months two years ago. 8 or 9 weeks is time to be glad to be home. Look forward to more photos and stories from you. Thanks for following my blog Rose. I hope you enjoy it. I certainly enjoy writing it. I think you are so right about trying to make sure you’ve planned another holiday soon after you get back. We’re now planning on China next year and it really does make a difference. We travelled with Viking and I must say it was rather like a fairy tale. Wonderful longships and so new. I believe all of the different companies provide a similar experience….Avalon, APT, Scenic etc. We were totally spoilt. Only drawback is it can be very moorish! We’re now thinking of doing it all again but in China next year. I think we’ll be working for a few more years just to pay for it though. Thanks for your interest in “Tails from Paris”. We’re now following your blog. And you’re back for dinner : we promise ! Je vous remercie de suite. Jespere que vous apprecierez mon blog! I look forward to all of your future posts and to following your blog as well. I grew up in New Jersey in America. It’s sort of considered the cesspool of the east coast but whenever my father came back after a trip he actually said in all seriousness. “Ah, we’re back in God’s country. I guess we all appreciate home deep down. I love how you describe the feelings of planning a trip, and then coming back and being hit by the routine again. You are so right!! 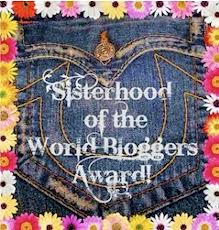 And, like you, blogging has enabled me to retain the memories through sharing them. Also, with blogging, I feel like I’m traveling all the time through other people’s blogs and meeting new people! 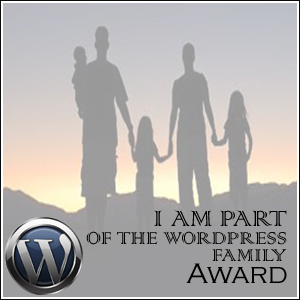 Thank you so much for nominating me for the WordPress Family Award. I am honored and I feel the same way about you. Thank you for your kind words Nia. I really enjoy your posts. And you are so right of course…..we can travel right around the world on WordPress without even opening our front door. 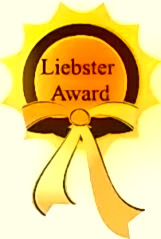 Thanks for following my blog and your comments! I know how you feel. We went to Europe this year for six weeks and it flew by with a blink of an eye. We cruised Northern Europe this time and visited Denmark, The Netherlands, Tallinn, Russia and Sweden. Then visited Germany and Malta! It was a lot to fit in but seeing we’re so far from Europe, you have to make the trip worth while, don’t you? I so agree. When you travel to Europe from Austalia, you really have to make it worth your while. Otherwise you’re just getting over “jet lag” the whole time. It sounds like you had a wonderful sojourn up in the Northern Hemisphere. We’d just love to do a Baltic cruise at some time in the future. We’re not far off retire but true freedom won’t come for another couple of years yet. The sooner the better I think as life is too short. So true. That certainly explains what must have happened. 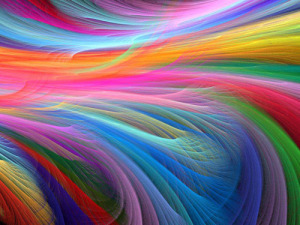 Off with a whoosh with the wonderful excitement of everything so new. It is always lovely to come home to Australia but also sad to know the holiday is over. Ah we’ll we’ll have to plan another I guess. we have family in Paris, so we have to go quite often, not that we mind at all!! Thanks Ajay. I’ll certainly enjoy your photos. What an amazing adventure you had! I was fortunate to go to Paris and Nice earlier this year on a trip with my girlfriends (hubby stayed home with our daughters), and I vividly remember the countdown! It came and went way too fast. I look forward to more of your lovely photos! Yes and we were lucky to be able to go to so many places. I do hope to get back there to see some more in a couple of years. Paris will definitely be on my list. It was this time but we just didn’t quite get there. I’m glad you like the photos and thanks for dropping by to say hello. Haven’t been traveling that long since my honeymoon, and then I was incredibly happy to get home. These days, traveling with 3 kids, we are only gone a week and still grateful to get home. Glad you are enjoying. Pictures look fantastic. I think I must be the eternal sticky beak…..always wanting to look around the next corner. My dear mum used to tell me often that it was curiosity that killed a cat! Ah we’ll that’s my nature I think. Very difficult to stay on the road when you have children though. Yes your right and we’re thinking about planning another holiday at the moment. We would love to visit China and see the big cities and the pandas. We would also like to see some of the pretty rural areas. The anticipation of the trip is always really exciting, and yes, coming back home does seem like a bit of a let down, but we soon recover. 🙂 Love your Queensland pic. I’ve not been there yet. What a lovely blog, your photos are stunning! Thank you. I do love my camera and I enjoy taking the photos.I just tend to take too many of them! Wow, that looks like it was a great trip. We have a similar cruise on our bucket list, too. Some lovely pictures! You’ll love it. We saw so much. I’d love to go again!